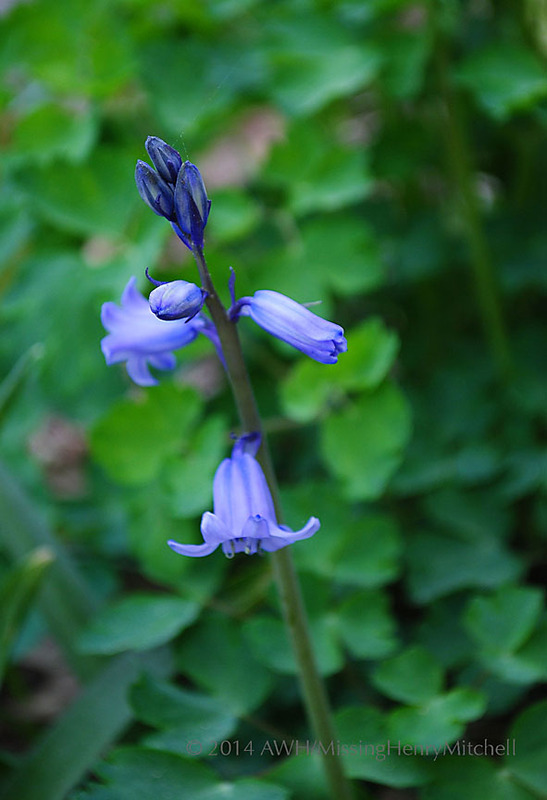 This entry was posted in 2014, Backyard Blooms and tagged bluebell, bulbs, gardening, nature, photography, scilla by missinghenrymitchell. Bookmark the permalink. Thank you! They are beautiful. Some of my favorite spring flowers.